HRT is a pure cryptocurrency of a fixed supply. It is fractionally divisible and long-term deflationary by design. HRT will be an ERC20 Ethereum based token that will be used within the app for payment of medical services. 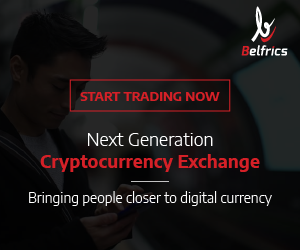 For each transaction, there will be a small transaction fee that will accrue to the network. Every time the fee is split into two: a certain percentage goes to the owners of the blockchain nodes (providers, data storage providers, etc.) as gas, and another part goes directly to the Foundation which will later use this liquidity to facilitate the growth of the ecosystem, to reward the developers as well as to amend and update the distributed ledger. HRT is intended to be bought by users and by providers and researchers, as it is the fuel of the transactional layer we want to create. According to their white paper, only the 65% of the HRT will be liquid in the short term. 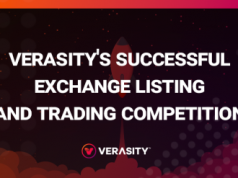 Similar to other cryptocurrencies, the units of HRT are mutually interchangeable and transferable, and they will be expected to trade in cryptocurrency exchanges. To kickstart the network, a capped number of HRT will be sold based on a predetermined price function that increases over time. 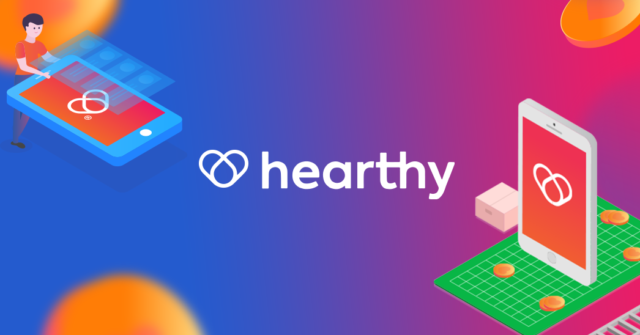 The funds raised from the initial sale will be transferred to the Hearthy Foundation to fund the development of the ecosystem. 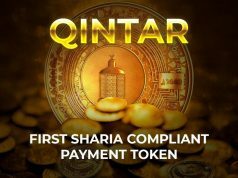 The ICO will be developed in two phases, Presale and ICO. 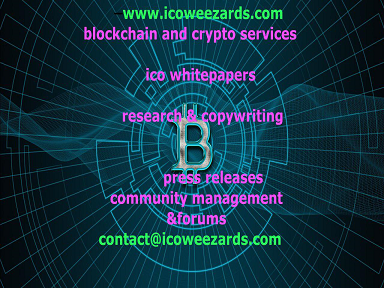 The ICO will be developed in two phases, Presale and ICO. 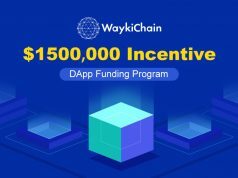 ICO FUNDING will be our partner in terms of token issuance, distribution, and escrow. 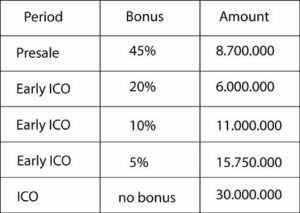 Token supply: A maximum of 109.923.077 HRT tokens will be created, unsold tokens after the ICO ends will not be minted. Funds accepted: Hearthy is collecting funds in ETH. Token release: Tokens will be created automatically during the token sale. Dates: Presale will be opened from October 15, 2017, to November 15, 2017. ICO will be opened the first week of December and will remain open for a maximum of 3 weeks. A passionate writer about blockchain, fintech, AI, and IoT. A firm believer that technology has the capability to transform the social and economic wellbeing of billions of people especially in the developing nations. Which are the most successful ICOs in 2018?